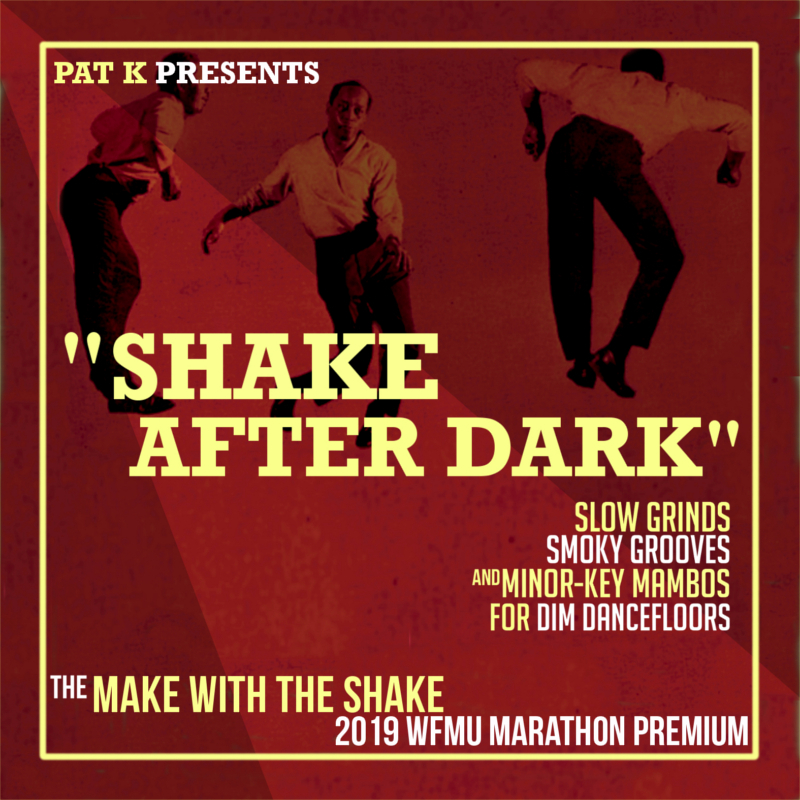 Donate $75 or more to get the exclusive Make With The Shake marathon premium CD! Happy Thursday all! Thanks to everyone who's pledged already! Happy Thursday Gina! Thanks for your pledge! But of course! Go Ichiban! Hey hey Gina and DJ Pat! Hi Bob! Thanks for your pledge! Viva Ichibaners indeed! This Wand comp is a total killer! Consider my appetite whetted! This is great. Hi MJ! Thanks again for your pledge! A lot of these quotes can double as reviews of this show! That’s true of any Russ Meyer flick and all ichiban shows, I think! Thanks all for tuning in, and for pledging!